A new state Senate bill would add the Fostering Futures Scholarship fund to Michigan’s voluntary contribution schedule. The state-funded program helps foster youth in Michigan pay for tuition and other costs associated with college. Under SB 543, taxpayers would be able to donate a portion of their return to the fund via a check-off a box on their tax form. Sen. Peter MacGregor, R-Rockford, introduced the bill this week. "We have 13,000 kids every year in the foster care system. When they turn 18, it's 'see ya, goodbye,’” MacGregor said. “This [fund] gives them a chance to be a productive citizen." To be considered for the voluntary contributions schedule, an organization must serve multiple regions within the state and be able to raise at least $50,000 each year. The Fostering Futures Scholarship fund would join nine other charities already on the schedule, including the United Way fund and Special Olympics Michigan. The bill has been referred to the Senate Finance Committee. The odds are stacked against the more than 20,000 young people who age out of foster care each year. Nearly half drop out of high school, and those who make it to college rarely graduate. Maddy Day, the director of outreach and training at the Center for Fostering Success at Western Michigan University, and Chris Harris, director of the Seita Scholars Program at Western, joined us to discuss how their programs are helping young people get into and graduate from college. The barbershop has long been a place for conversations about life, politics and neighborhood gossip. Now, there’s a group in Detroit using that forum to get kids to think about college. The effort is dubbed the Barbershop Chats, and it's gaining recognition for the way it engages young African American boys and men. A Michigan congressman is proposing legislation to help people struggling with student loan debt. U.S. Rep. Dan Kildee’s package of bills includes a proposal to make it easier for people filing for bankruptcy to include their student loan debt. “Only under rare circumstances can student debt be discharged in a bankruptcy. 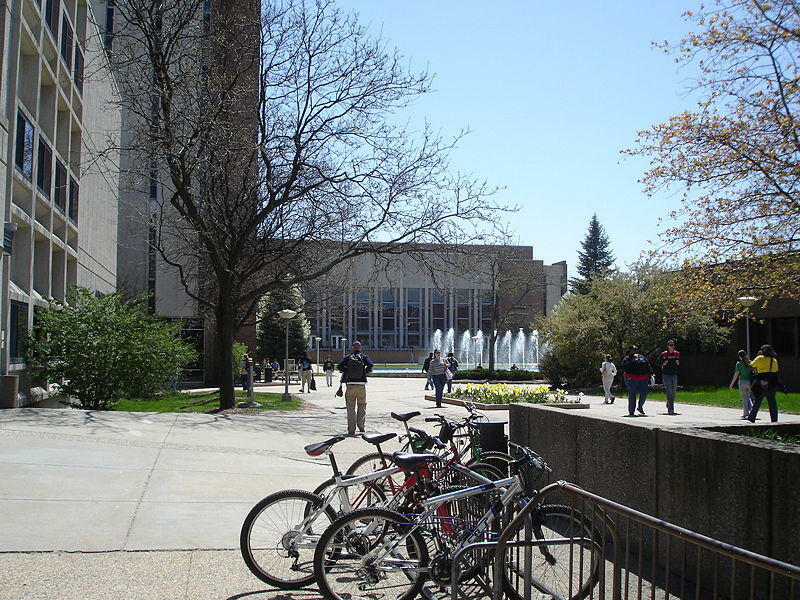 So ... it creates a disincentives for people to try to go to college,” says Kildee. 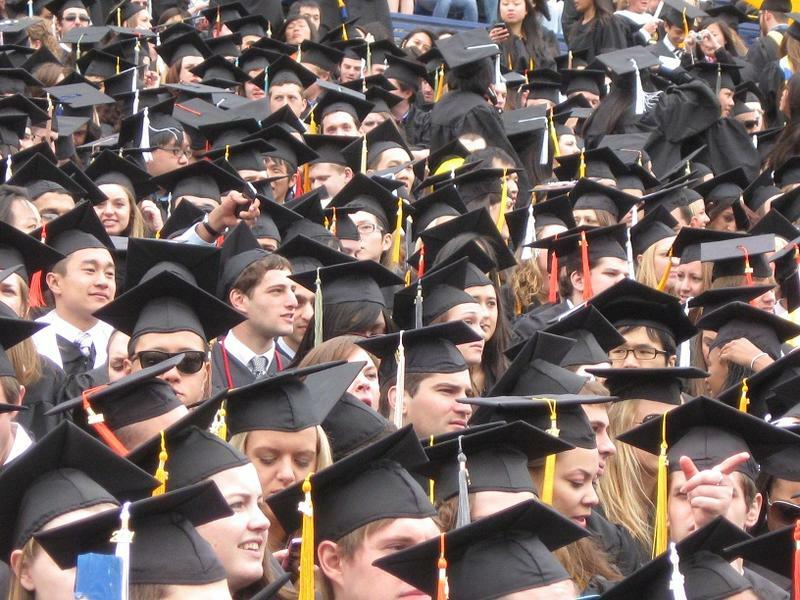 Is relief from sky-high college tuition on the horizon? Paying for college – it’s a challenge for many households. 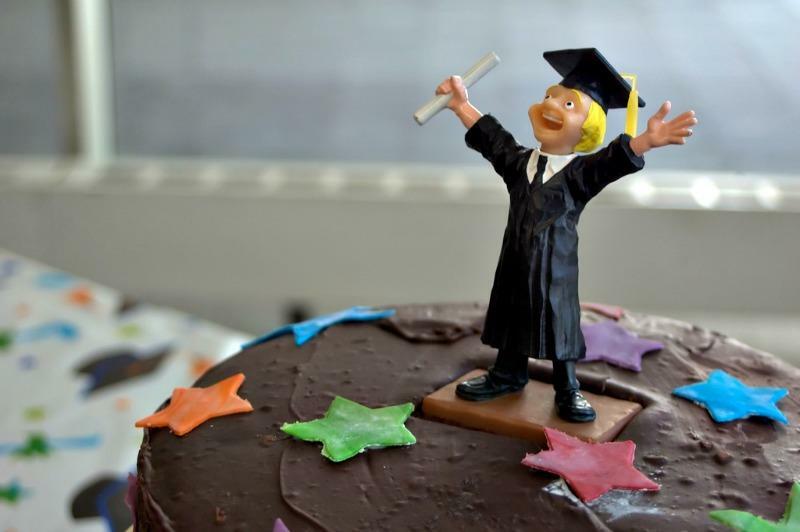 Seventy percent of the college grads this year took out student loans, and the average college grad this year is paying back student loans of around $33,000. While these numbers may seem daunting, advancements in technological and business models may help lower cost of college over time.